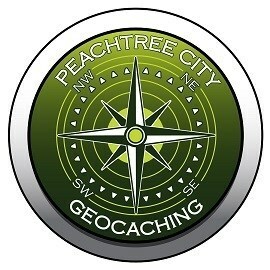 visitpeachtreecity: Many thanks to all who attended. Time to close this one out. Cache On folks. Once again brought to you by the Peachtree City Convention and Visitors Bureau. This adventure consists of 14 geocaches spread out across the city and the 90 miles of golf cart paths winding from north to south and east to west. This is being presented as a scorecard/puzzle combination with a prize for completion. All 14 caches will be enabled at approximately 10:45am that morning. Each cache has a letter to input on your scorecard. Collect all 14 letters and return to the Visitor's Center for your reward. Take your time, enjoy the area. Come for a day, a weekend or whatever your schedule allows. Be advised there is no FTF value here. We'll be here living the golf cart lifestyle. Free WiFi is available at the Library and many nearby businesses. Please log your "Will Attend" at your convenience. Hope to see you there and by all means, Cache On.